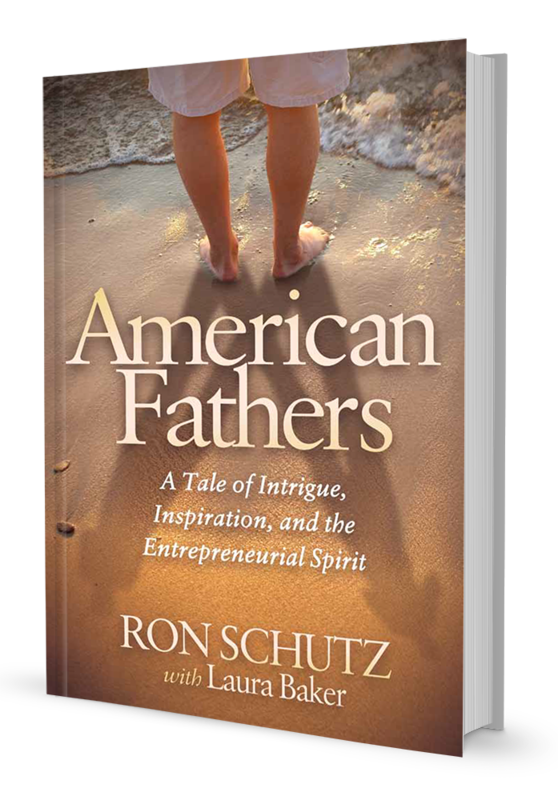 Ron Schutz is an entrepreneur, business builder, and capitalist. He helps business owners realize the true value of their companies, plan their exit strategies, and put succession plans into place. He has built his business giving financial advice to founder and owners for over 50 years. Ron has a natural tendency to develop strategies and see workable solutions in preparing companies for transition. To Ron, transition means moving forward from today to where you want to go in the future. Hungry for more knowledge, he completed his MBA from NYU in finance and marketing – one year after being licensed in the financial services industry. 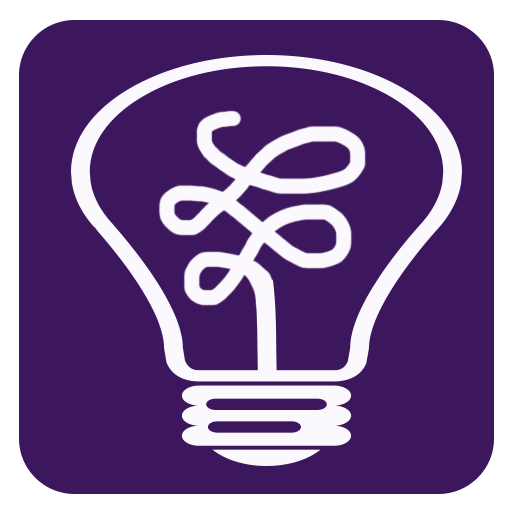 Ron believes that through his innovative business solution, Profit Picture, a business owner can have the greatest impact through verifying with confidence the progress they are making with their business. Ron is the author of two non-fiction books on personal finance, Financial Truths for the 21st Century and Beyond Majority Thinking. His first work of fiction, American Fathers, explores the ideas of moral capitalism and what it means to be an entrepreneur in a global society with different values through the eyes of Sasha, a young Asian American man who is finding his way in business. 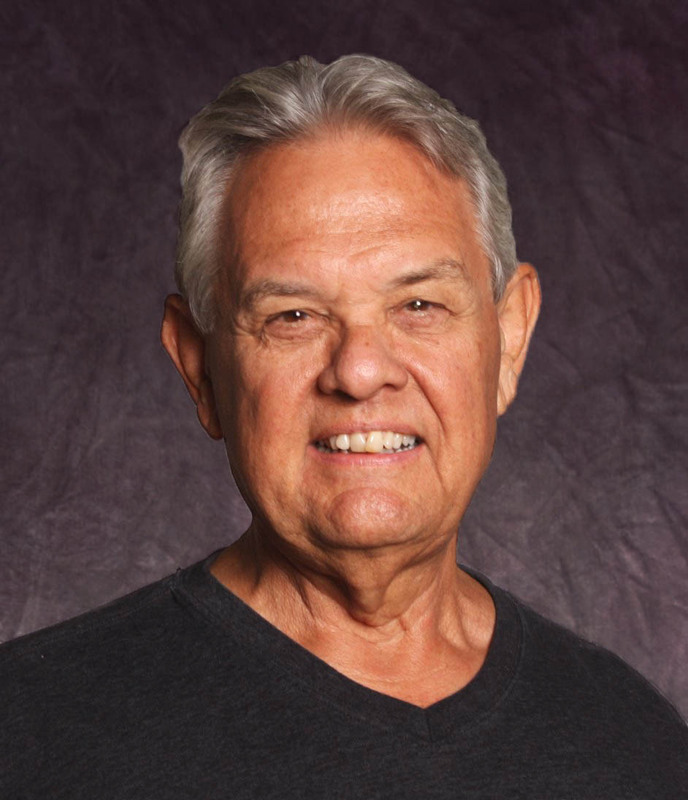 In addition to business solutions and writing books, Ron is registered to offer advisory services in Texas, California, Colorado, Florida, Kansas, Oklahoma, and Virginia.